Distribution | New Orleans Ice Cream Co.
WANT SOME NEW ORLEANS ICE CREAM? 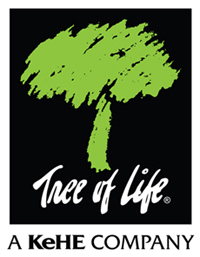 Put our delicious product in your store or foodservice establishment today! Contact us for more information. 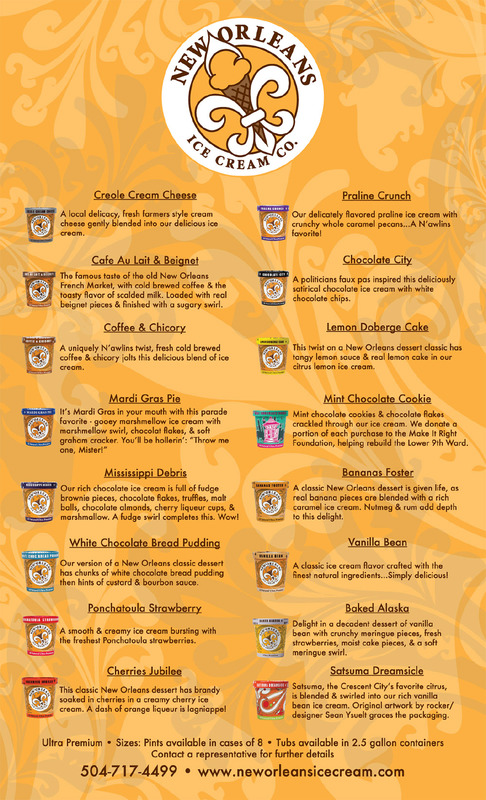 New Orleans Ice Cream is available Nationwide through KeHE Distributors, UNFI, and Associated Grocers. New Orleans Ice Cream Food Service Products are available through Sysco and Performance Food Group.